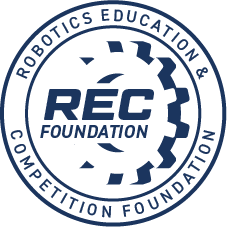 Refunds, less any processing fee from RobotEvents, are available to teams that cancel by 3/1/2017. Rain or shine, the show must go on. If there is an emergency teams will be notified by the Event Partner. Contact shivav@google.com if you would like to help out at the challenge. Robot inspections happen throughout the day. 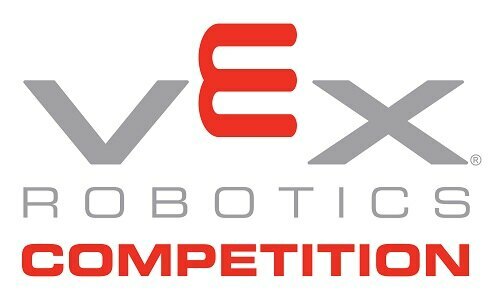 Teams check in, have their robots inspected and can line up for skills. This is your last chance to get onto the global ranks for the skills challenge. There will likely be 5 fields setup for skills and one practice field. This event will be held at the Google campus on March 11 and 12.